These economic indicators are a look at the economic progress of East Hants. The indicators are based in part on industry standards and best practices from the International Economic Development Council (IEDC). The indicators focus on East Hants and its community investment readiness and are based on the best available data and geographic regions. 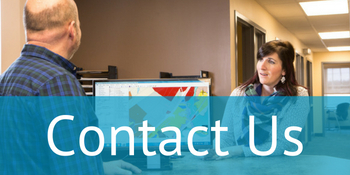 For data request or for more information about East Hants, contact us.